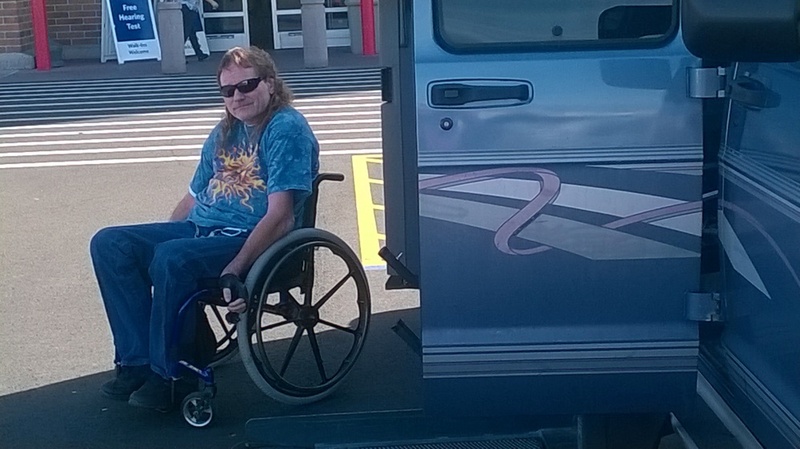 When I was 19 I was in a car accident that left me paralyzed. I spent 5 1/2 months in the hospital in rehab learning how to dress, drive, write, feed myself and anything else I would need to know to be a productive part of society including going to college. I was in good shape so knowing that I still had a long life ahead of me I wanted to become independent and I succeeded, except for one thing, I couldn't button and zip my pants. I had tried many of the products that are on the market to see if any of them would work but they were designed for people with limited grip and they simply just didn't work so I was left with keeping someone near me to help with buttoning and zipping my pants. One night as I was lying in bed thinking about the problem I had an idea of a tool that might work. The next day I drew my idea on a piece of paper and had a friend build it for me. The first one didn't work exactly right but with some minor modifications I had a working product that required no grip what so ever. The product worked so effectively that I designed a 3rd generation product that is even more effective than the original. I've been using it for over 15 years. Just recently I decided that I should get this product out so other people could have the advantage that I have.